Officials from Iran and Mauritania weighed plans for stronger relations between the two countries through closer parliamentary interaction, and discussed the latest developments in the Muslim world as well. 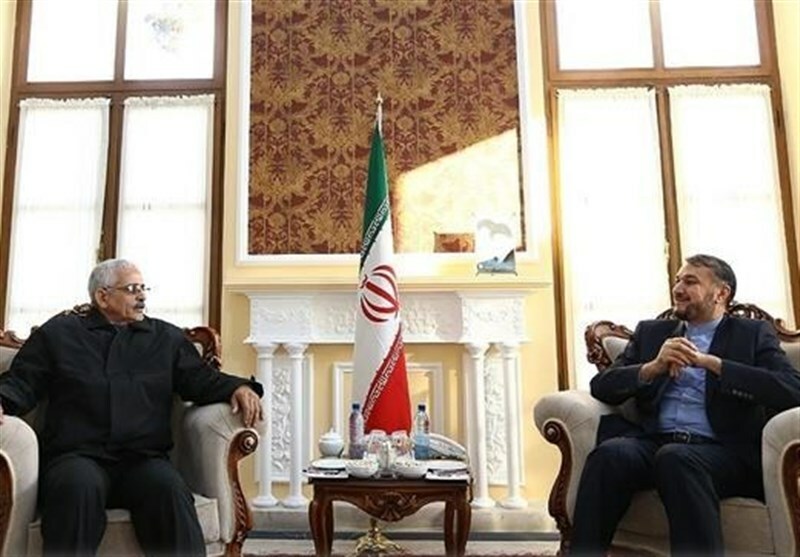 Former Iranian deputy foreign minister Hossein Amir Abdollahian, who is now a special aide to the parliament speaker in international affairs, met with head of Iran-Mauritania Parliamentary Friendship Group Med ould Ahmed ould Vall in Tehran on Sunday. Highlighting the significance that Iran attaches to ties with African states, Amir Abdollahian said formation of the parliamentary friendship group between Iran and Mauritania contributes to the enhancement of bilateral relations. Elsewhere, he blamed the Islamic world’s conflicts on the plots hatched by the Zionist regime of Israel and certain international players, describing Palestine as the Muslim world’s overriding issue that should not be put in the shade. For his part, the Mauritanian official voiced his country’s willingness to broaden relations with Iran, calling for implementation of previous agreements between the two nations. Ahmed ould Vall also affirmed that the Israeli regime and Western countries are attempting to consign the issue of Palestine to oblivion. Expansion of relations with African nations in all fields is top on the agenda of Iran’s foreign policy. Iranian President Hassan Rouhani has repeatedly stressed his administration’s interest in boosting ties with African states.